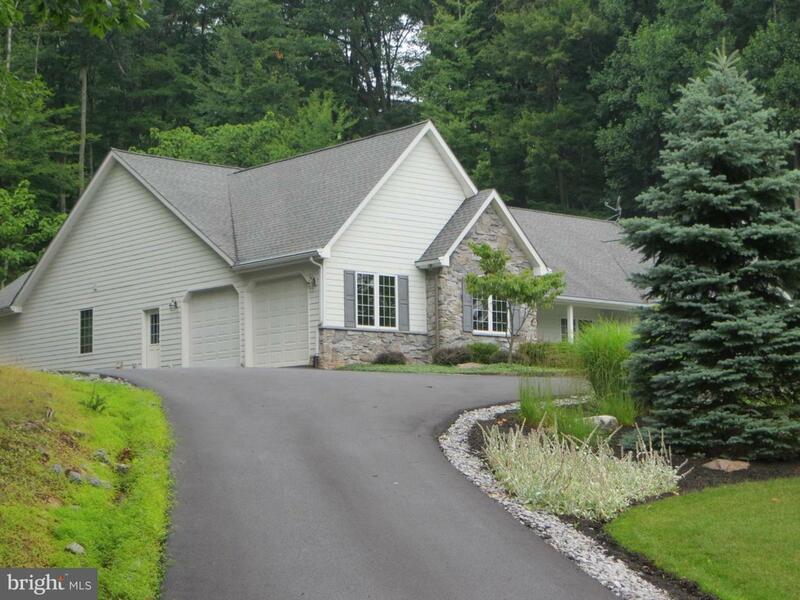 Spacious luxury rancher has amazing curb appeal and is located on a wooded home site. 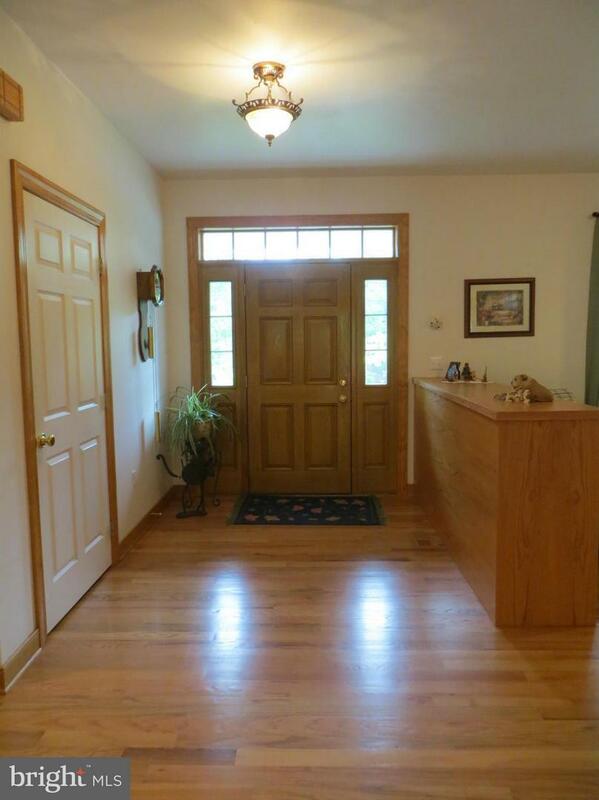 Entire home is wheelchair accessible with oversized doors and no step entry front and back. Elevator gives access to the fully finished lower level featuring family room, game room, theater room, bedroom with bathroom and storage. 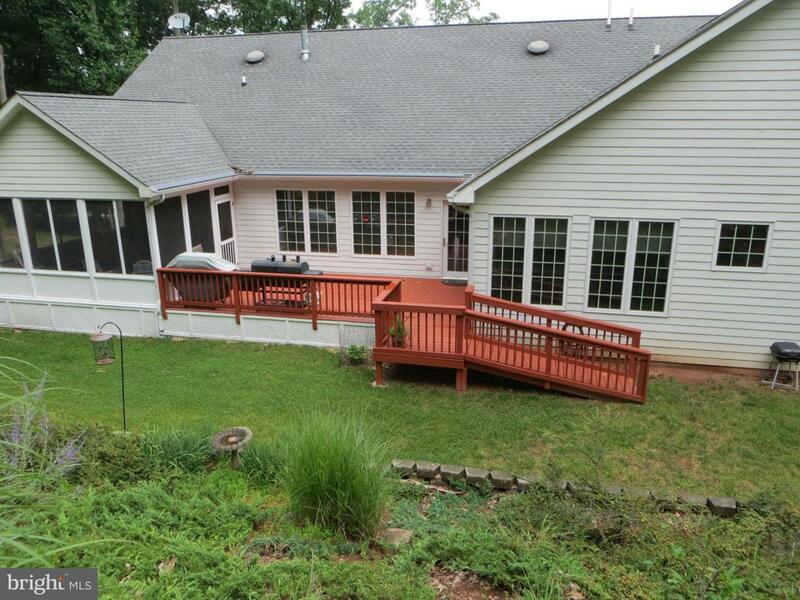 Large open deck and screened in porch. Class A FAMILY membership is available with a $5350 initiation fee. Annual club dues are $2300. Private Club Amenities are not owned or operated by the HOA nor are their dues included in the HOA fees. Private Club amenities include: Golf (Greens Fees), Driving Range, Chipping Green, Putting Green, Indoor Sports Center (racquetball, indoor pool, gym, aerobics room, laundry facilities, sauna, steam room, whirlpool, volleyball,indoor & outdoor tennis, indoor & outdoor basketball, shuffleboard, pickleball) , 2 Outdoor Pools, Clubhouse, Club Room, Baseball Field, Playground, Fishing Ponds. 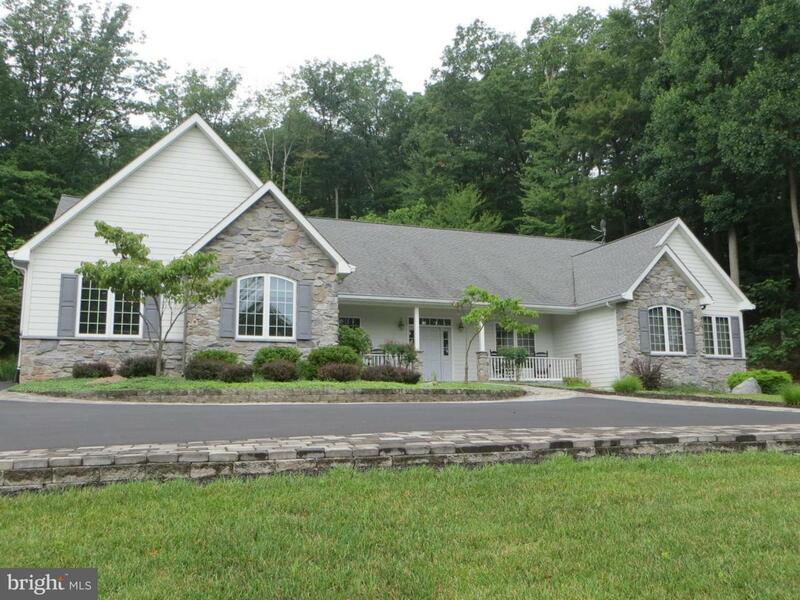 Other onsite amenities include: The Clubhouse Grille & Pub and the Sleepy Creek Spa & Salon. Listing courtesy of Potomac Valley Properties, Inc..